Colored against a background of traffic light yellow, the lights are Red, yellow and green so everyone knows when to go! You can almost feel the wheels of fun starting and stopping to an imaginary place of fun and laughter. Kids love being on the move — racing down the street, soaring above the clouds. 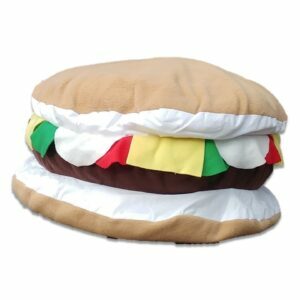 This delightful handmade fleece pillow will bring out the child on the move who likes any form of transportation, boats and trains or the automobile enthusiast who likes to race on a track. 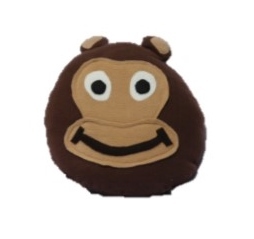 Your future motor buff will enjoy the soft, comfortable colors of this pillow for their high-speed room. 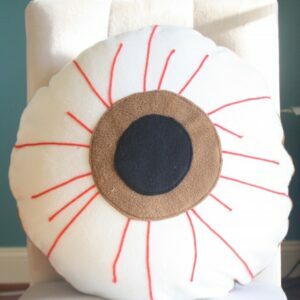 This big handcrafted Traffic Light pillow is big fun. 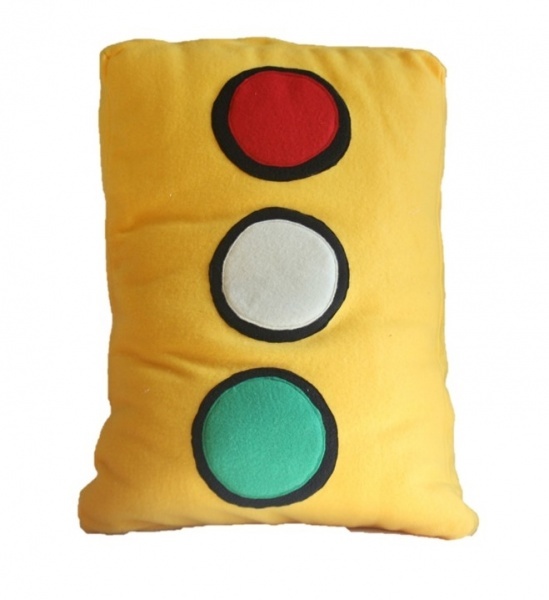 Set their imaginations free with this whimsical handmade Traffic Light pillow. 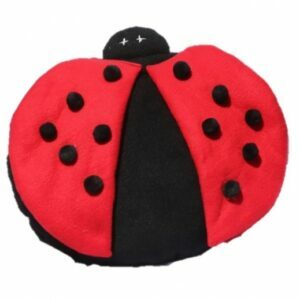 Go make your home beautiful, get your handmade Traffic Light pillow today. P.S. Remember the girls. Girls like trains and cars, too.